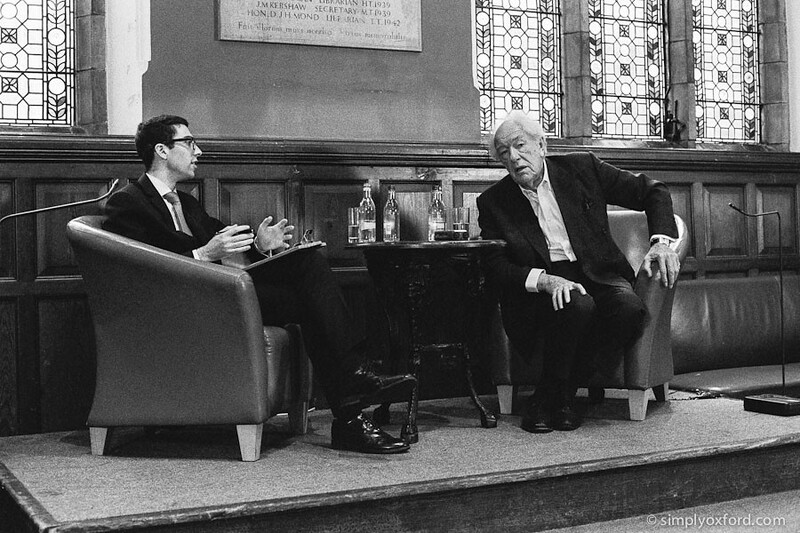 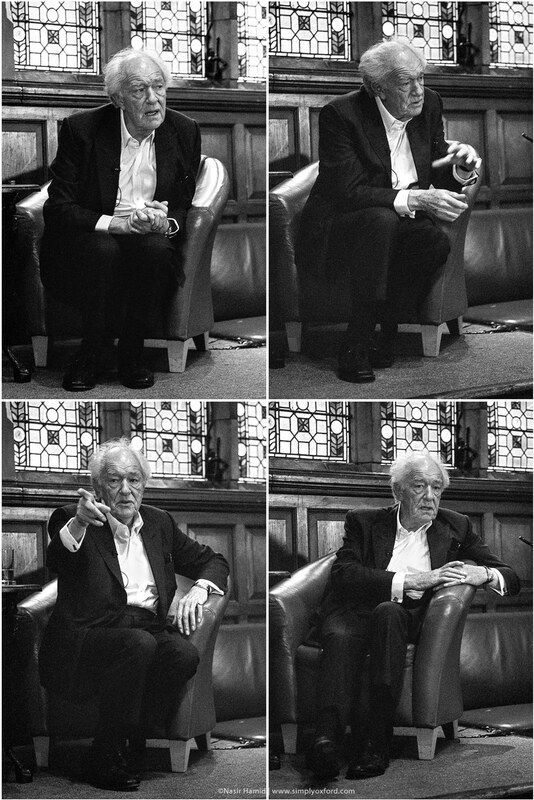 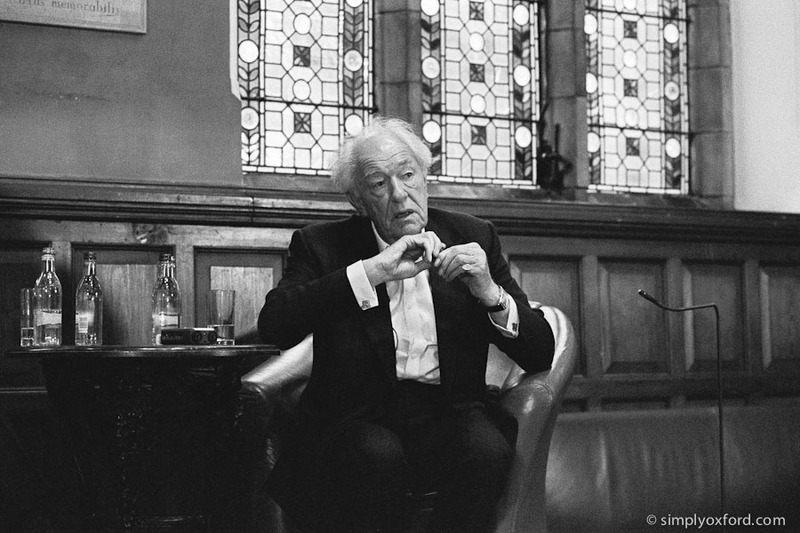 Here are some pictures from the Q&A session with Sir Michael Gambon at the Oxford Union. 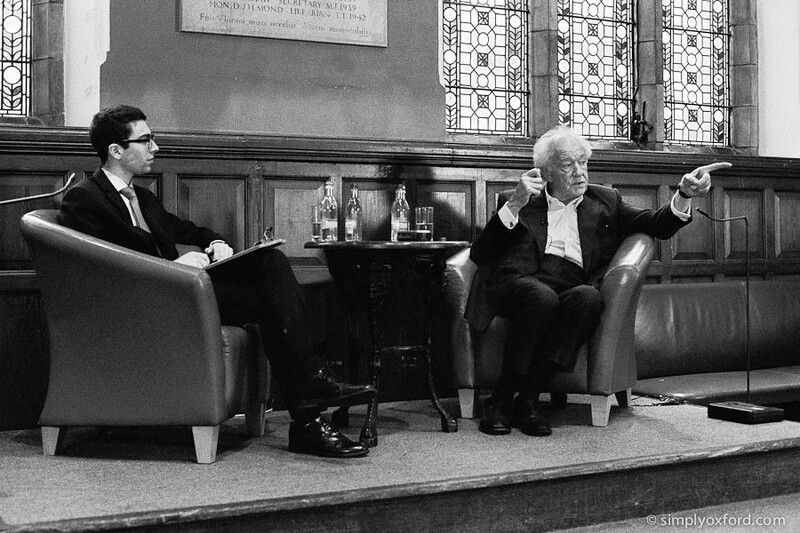 It was a very entertaining talk and I highly recommend viewing the video which can be found here. 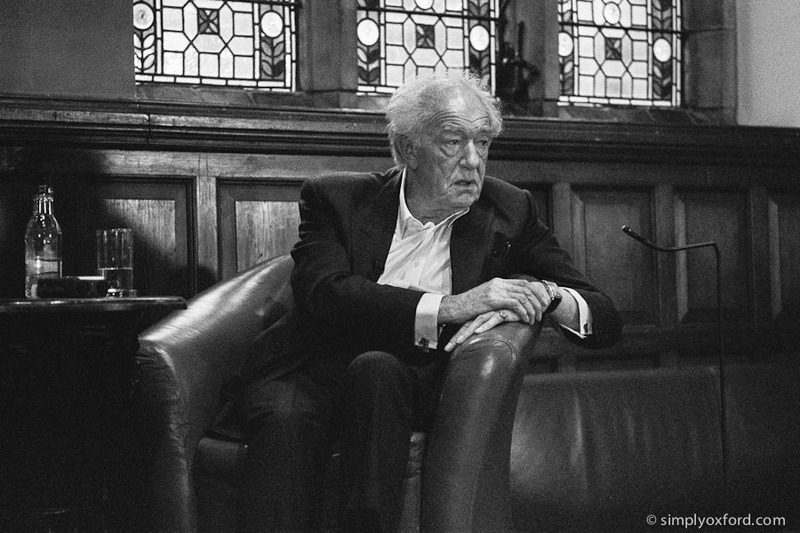 [Tech info:] Nikon F100, Ilford HP5 @ ISO 3200, developed in Ilford DDX 1+4, Pakon scans.